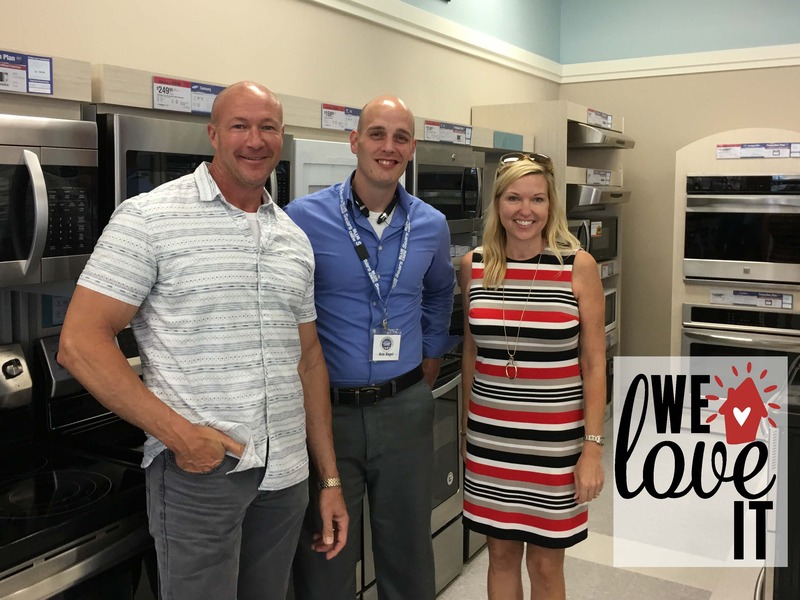 He's our favorite sales manager at the Sears Home Appliance Showroom at Beaver Creek in Apex - our go to spot for all home appliance needs both for our listings and for our own home! Kris is extremely knowledgeable, and is sure to get you the best deals! So if you're looking for appliances... we definitely recommend you let Kris help you!